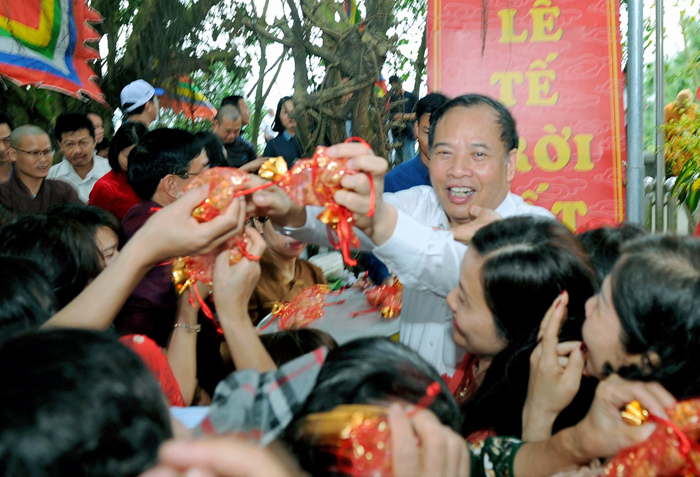 Vietnam has actively contributed to ensuring peace, stability and development in the region and the world, Deputy Foreign Minister Le Hoai Trung said on April 2. 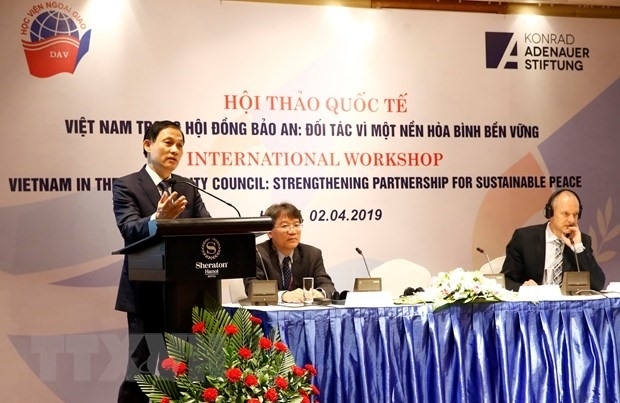 He was speaking at an international workshop held in Ha Noi under the theme “Vietnam in the UN Security Council: Strengthening partnership for sustainable peace”. Opening the function, deputy minister Trung said Vietnam first played the role of a non-permanent member of the UN Security Council for the 2008-2009 period, adding this came from the country’s desire to become a responsible member of the international community as well as integrating into the world. Vietnam has made practical contributions, such as presiding over the compilation and negotiations to help the council pass Resolution 1889 on women, peace and security, as well as launching an initiative to consult with other UN members to build the council’s annual report in a more comprehensive and pragmatic manner. Particularly, Vietnam was one of the first 10 countries to ratify the Treaty on the Prohibition of Nuclear Weapons (Nuclear Weapons Ban Treaty). Since 2014, Vietnam has sent forces to UN peacekeeping mission in the Central African Republic and South Sudan. 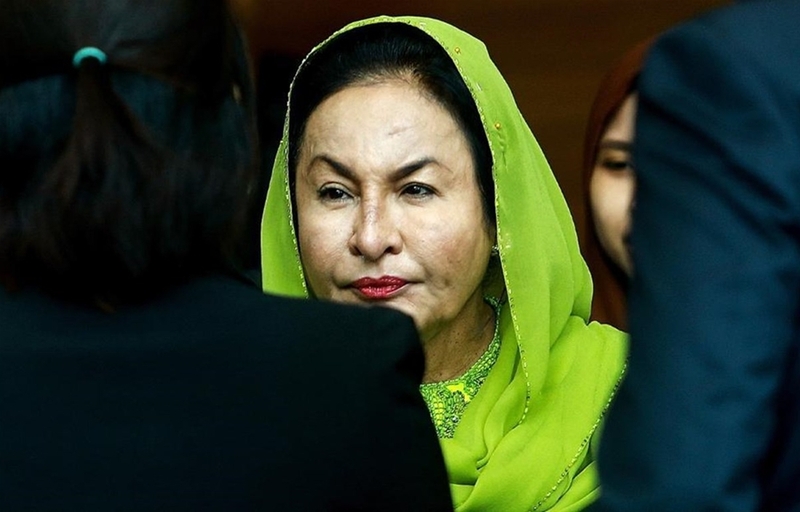 Vietnam’s second bid for a seat at the UN Security Council is a continuous affirmation of the country’s policy of becoming an active member and a reliable and responsible partner in the international community. German’s Konrad-Adenauer-Stiftung (KAS) Foundation’s representative in Vietnam, Peter Girke, said he hoped Vietnam would fulfil its missions of building and ensuring security and peace in the region and beyond if it is elected to this position.